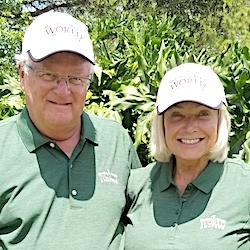 Pinehurst Resort has kept up with the times golf-wise since its opening in 1895, and our regular visits over the last 20 years have described the many new things that Pinehurst has contributed to the golf world. It goes far beyond the big tournaments that have been played there. 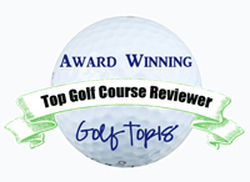 This time, though, our report on what’s new in Pinehurst golf-wise can wait for a day. 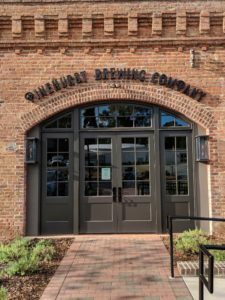 Not to take anything away from the golf side, but the resort broadened its reach when the Pinehurst Brewing Company opened a week ago. 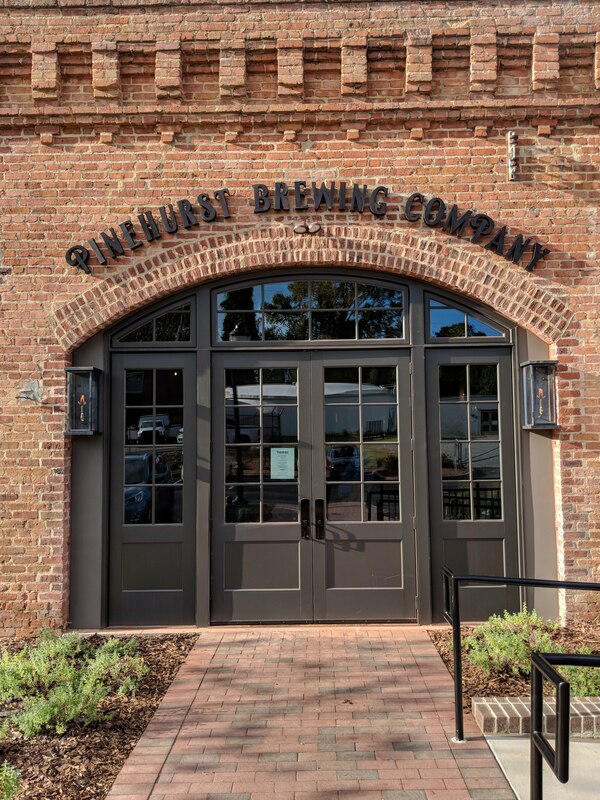 While Pinehurst Resort has always been long on amenities for its guests, the Pinehurst Brewing Company is something that is both beneficial and needed. Now the resort has something that attracts locals as well as out-of-towners. That was obvious in our visit; we arrived early on a weekday night, waited briefly in line before being seated and left with the place packed. From power plant to microbrewery, this place has stood for over 120 years. Getting a handle on Pinehurst Brewing Company isn’t as easy as it might seem. Yes, it’s a brewery. Eric Mitchell came in from Heist Brewing Company in Charlotte to be Pinehurst’s first brewmaster. While the restaurant has been open a few days, the brewery has not. The debut of Mitchell’s craft beers, though, I’m told is imminent. This 10-barrel brewery, not surprisingly, includes a restaurant with a unique style of pizza and sandwiches dominating the menu for now. While there are TVs scattered throughout the place, it’s no sports bar. It’s much more than that. There’s both indoor and outdoor bars and dining, and over 200 patrons can be accommodated at a time. Moving forward, however, Pinehurst Brewing Company is more than just a place to eat and drink beer. Just a few days into its existence, it’s clear that Pinehurst Brewing Company is also am historical landmark. The building that houses the brewery-restaurant was known as the Village Power House, and the steam it produced allowed the Holly Inn to welcome its first guests in 1895. The Holly Inn, of course, is still going strong. As for the Village Power House it was in operation into the 1990s, then was shuttered and slated for demotion. The wrecking ball never came, however, and that’s turned out a good thing. As much of the power plant as possible has been incorporated into the building of the Pinehurst Brewing Company and artifacts from it serve as table decorations. The original brick walls are still there and the historic smokestack will be rebuilt. The entire place will be a work in progress for a while. Even in its early days, though, the Pinehurst Brewing Company adds a lot to an already special place.